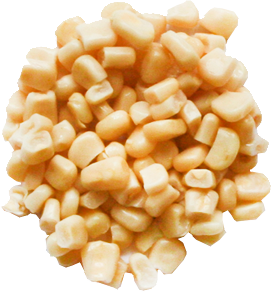 Very tender grains from special growing of white sweetcorn. Very sweet. 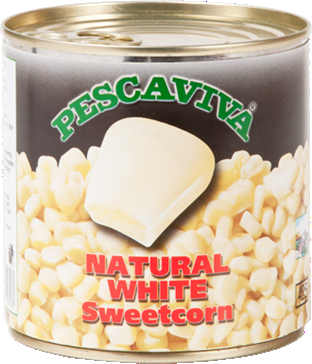 Without addition of flavours or colouring. 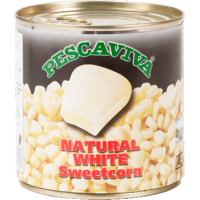 White sweetcorn is suitable for fishing bream and also as an alternative to yellow or coloured sweetcorn for fishing carp and other fish. 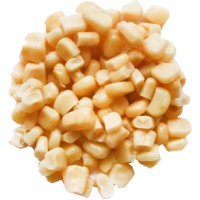 Contains no artificial preservatives or other toxic substances.